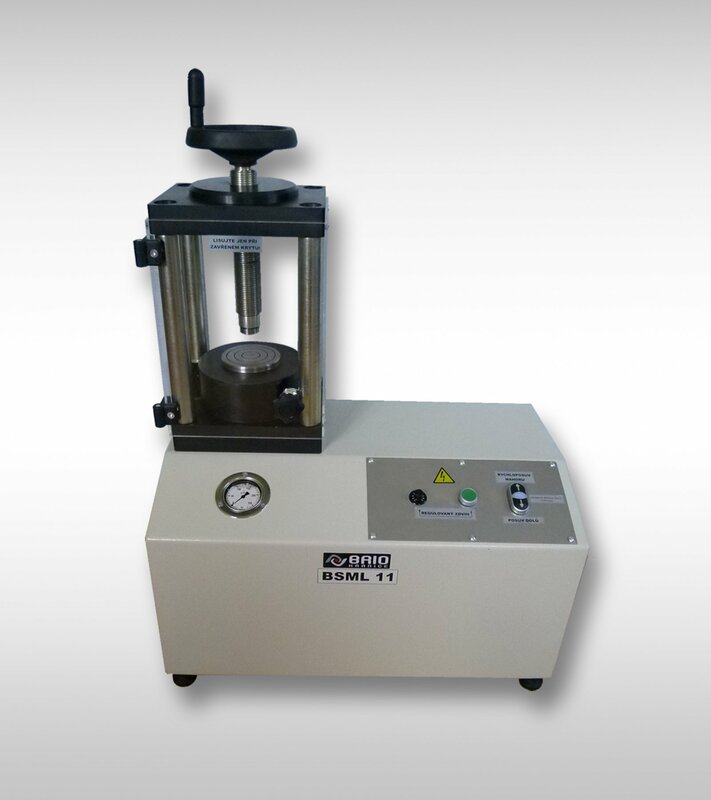 Compressing testing machines made by Form + Test are designed for compression test. 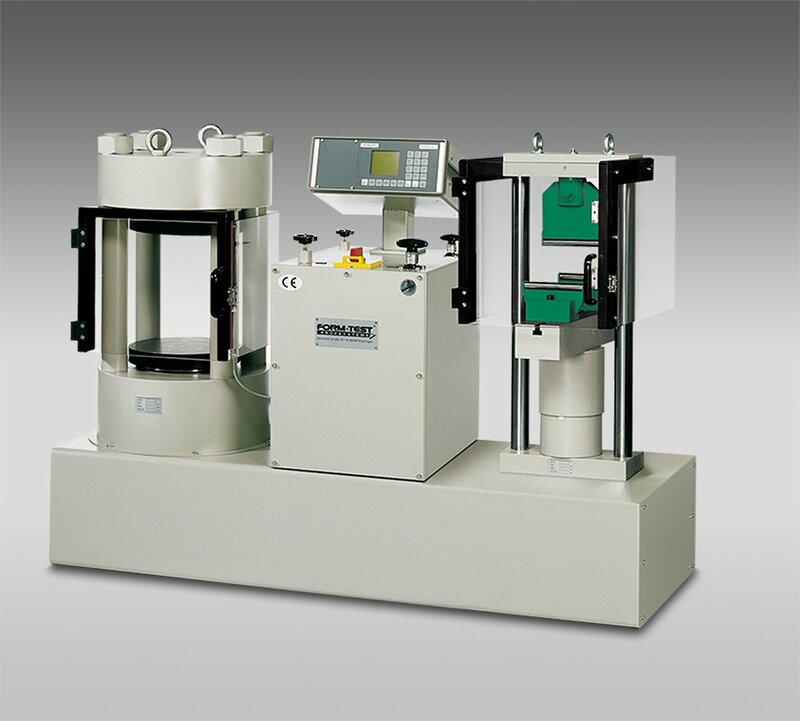 There are many types of machines and wide range of max. power. 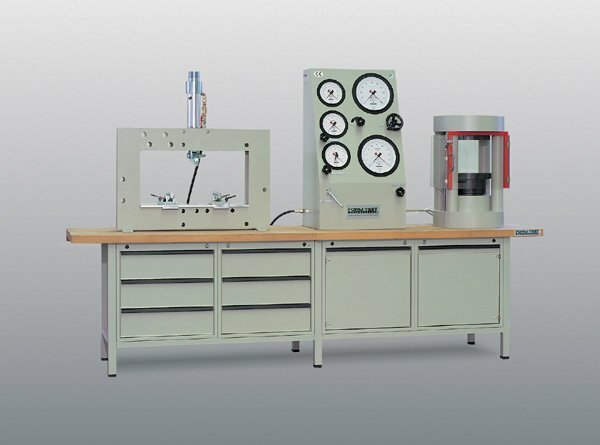 Bending test machines Form + Test DELTA 3 to 6 are designed for testing bending tensile strength. 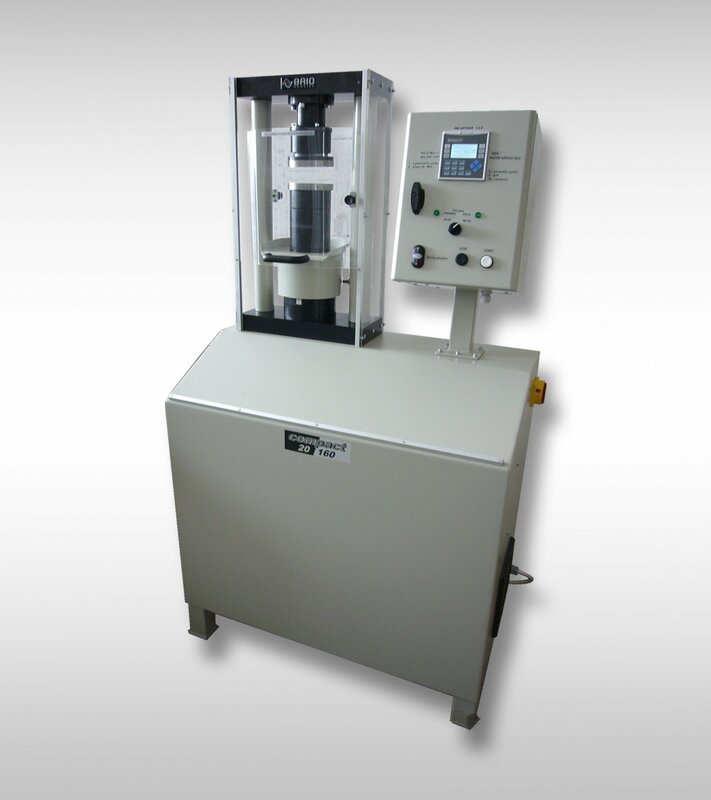 There are various types with maximum power in range from 10 to 300 kN. 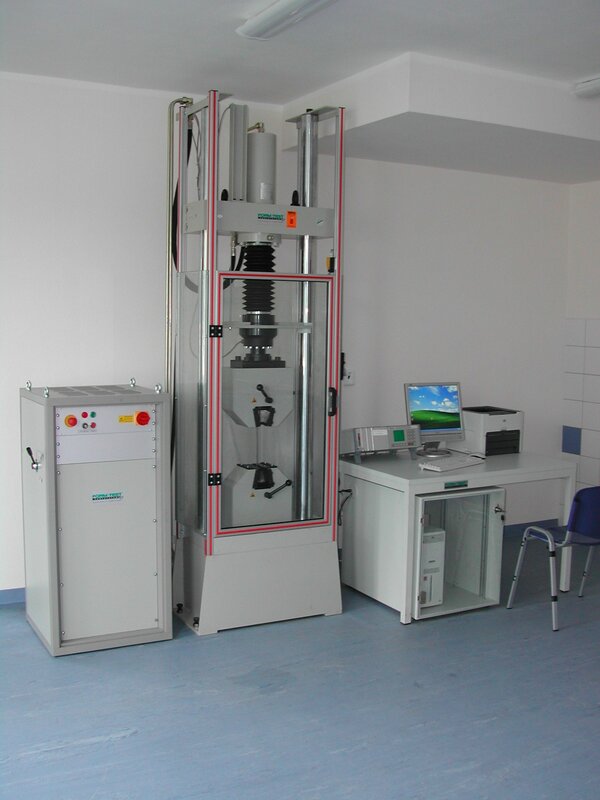 Apart from basic series of compression and bending machines, Form + Test produce also hydraulic compression machines for tensile testing and special usage. 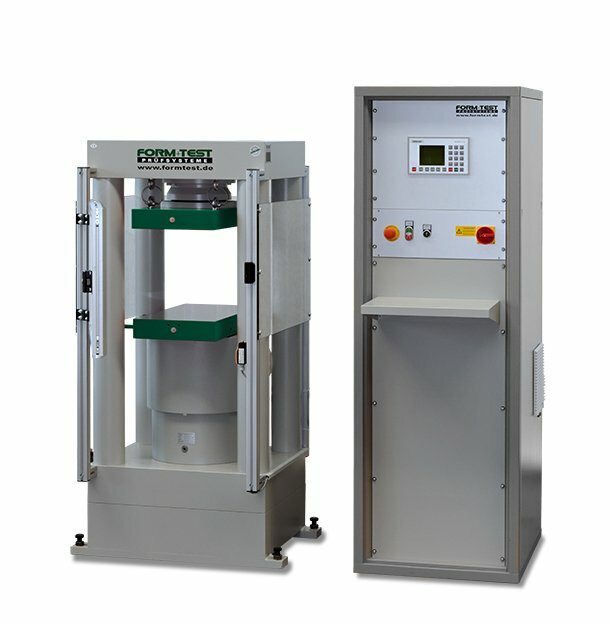 Functional models and testing equipment for building materials. 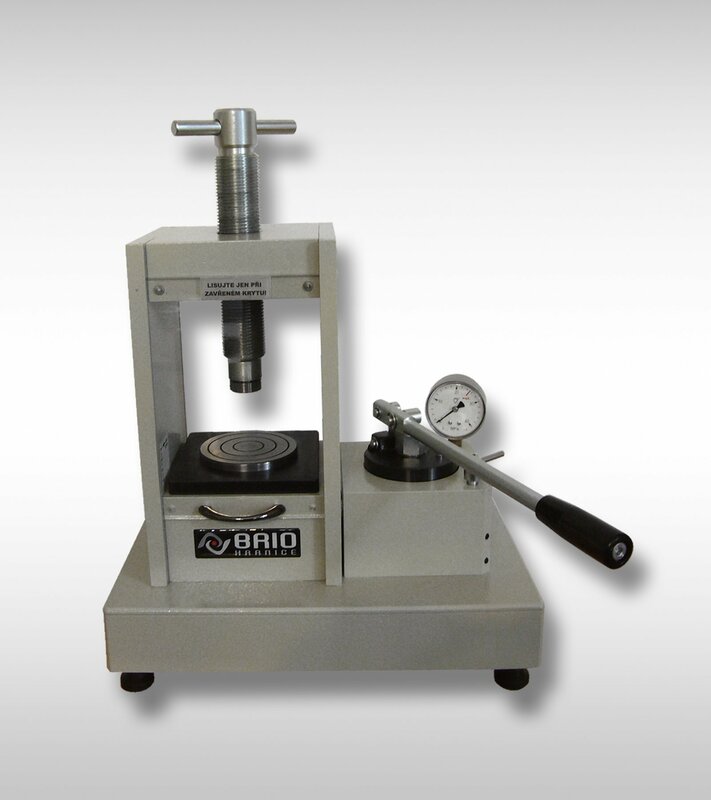 Designed for secondary technical schools. 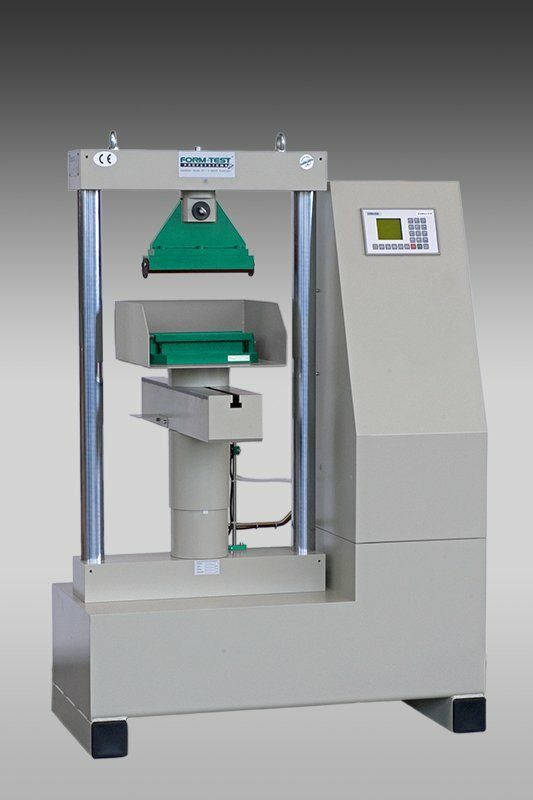 Compressing machines COMPACT of our own design are intended to be used in schools and for special usage. Maximum power up to 500 kN.